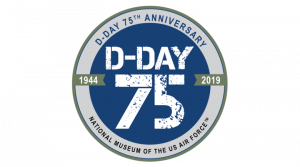 Press Release: DAYTON, Ohio – On June 6, 1944, D-Day – the largest amphibious assault in history – took place as more than 150,000 American, British, and Canadian forces landed on five beaches along a 50-mile stretch of heavily fortified French coast. This risky invasion of France’s Normandy region caused over 4,000 Allied casualties on the first day alone. Code-named Operation Overlord, the Normandy campaign led to the liberation of France and the beginning of the end of World War II in Europe. According to National Museum of the U.S. Air Force Curator Jeff Duford, the contribution of the U.S. Army Air Forces (USAAF) to the D-Day invasion was essential to its success and unprecedented in its concentration and size. Seventy five years later the National Museum of the U.S. Air Force will commemorate this historic feat with several events beginning in May and continuing throughout the year. On the morning of May 13, a C-53D Skytrooper from the Inland Empire Wing of the Commemorative Air Force in Riverside, Calif., named D-Day Doll, which participated in the Normandy invasion in 1944 by dropping paratroopers, towing gliders, flying supplies and evacuating the wounded, will drop a group of paratroopers from the Airborne Heritage Platoon based in Austin, Texas, over the skies of the museum at approximately 10 a.m. (weather permitting). The public is invited to view the drop near the museum’s Memorial Park and interact with the paratroopers after they have landed. 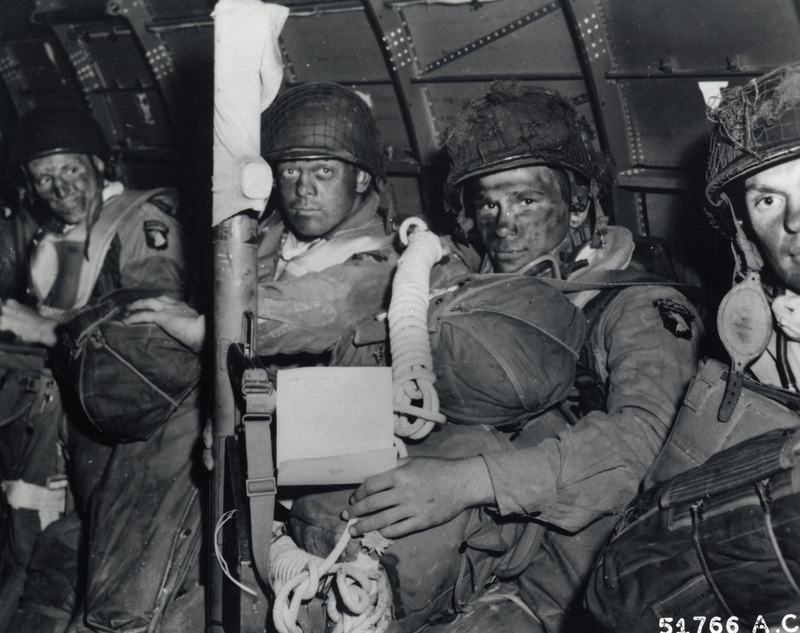 At 12 p.m., the paratroopers will introduce the film “D-Day Normandy 1944” in the Air Force Museum Theatre. Theatre ticket information is available at: www.afmuseum.com/movietimes. 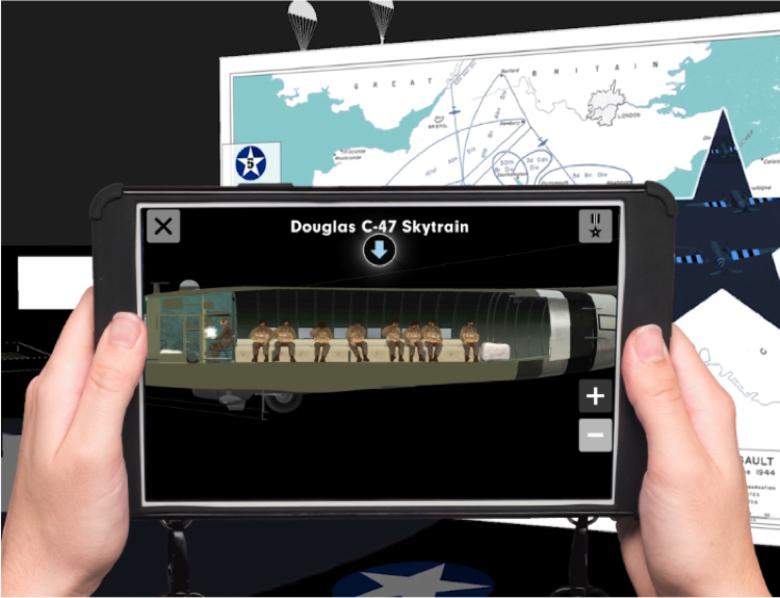 That same day, the museum and the Air Force Museum Foundation will open a new interactive augmented reality experience titled “D-Day: Freedom from Above,” at 9 a.m. This 3,500 sq. 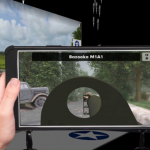 ft. exhibit will focus on the D-Day missions of the 82nd and 101st Airborne divisions in Sainte-Mere-Eglise, the first French town to be liberated, by utilizing tablets running the innovative technology “HistoPad,” designed by the French company Histovery. 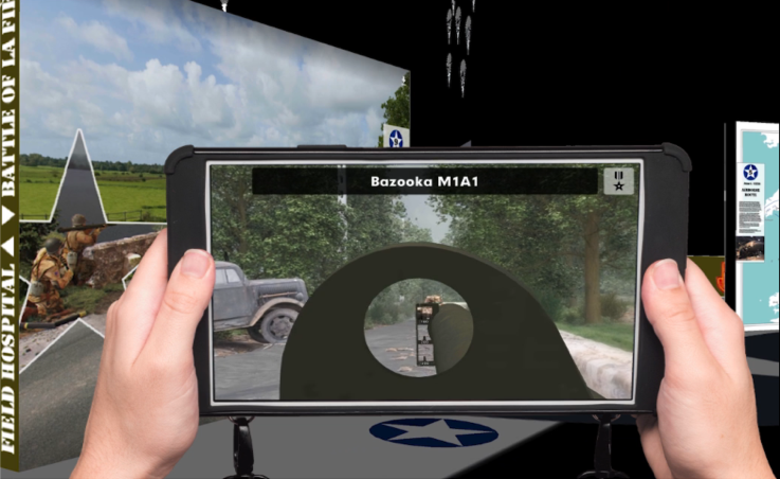 HistoPad technology allows the visitor to experience the reality of the D-Day airborne invasion using an immersive, interactive augmented reality tablet. 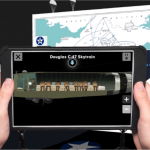 The tablet allows visitors to manipulate a series of 3D virtual relics, view unpublished photographs and extracts of exceptional archival films, interact with animated maps, and learn the incredible destinies of some of our nation’s D-Day heroes. 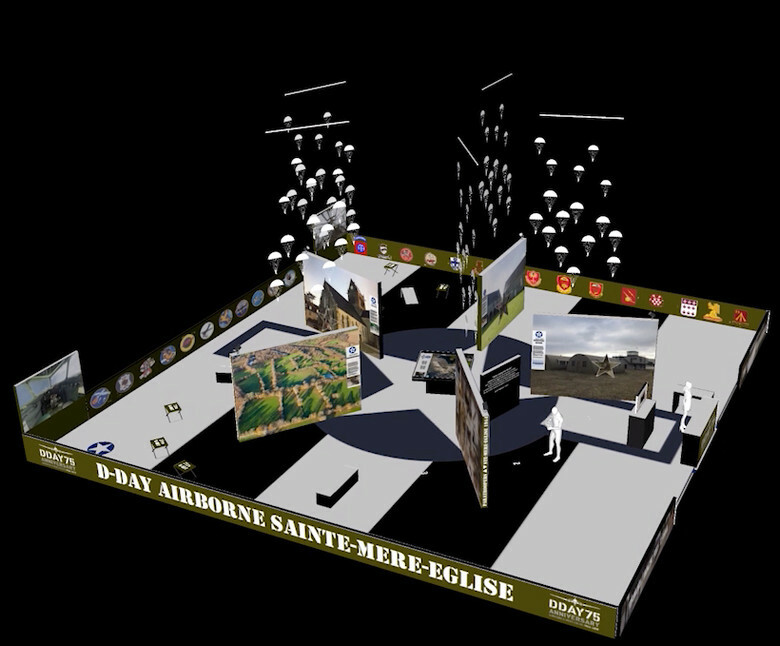 The U.S. premiere of this exhibit has been made possible in association with the French Airborne Museum of Sainte-Mere-Eglise, in Normandy. Beginning May 13, and continuing through the end of the year, tablets using the HistoPad technology will be available to rent through the Air Force Museum Foundation for a fee of $5. 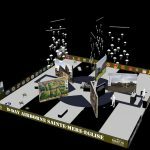 Visitors should allow about 40 minutes to tour the D-Day exhibit, but can also customize their own pace by selecting content that is most relevant to them. 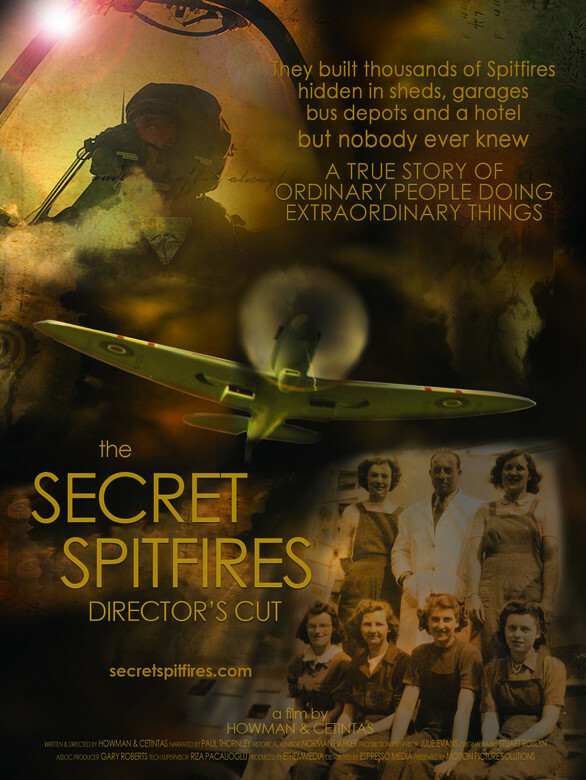 Finally at 6:30 p.m., the Air Force Museum Theatre in partnership with Royal Air Force Museum American Foundation and the Royal Air Force Museum, will host the U.S. premiere of the film Secret Spitfires as part of a Living History Presentation in the Air Force Museum Theatre. The film examines the story of how the British were able to build Spitfire aircraft in secret, as rural towns and cities south of England became a major manufacturing center for building these aircraft. Spitfires were hidden in sheds, garages, back gardens, bus depots and even a hotel. With a workforce mainly made up of unskilled young girls, boys, women, elderly men and a handful of engineers, thousands of Spitfires were built, and became instrumental in winning the war. Filmmaker Ethem Cetintas will be present to speak before and after the film. Admission is $12 ($10 for Friends Members). 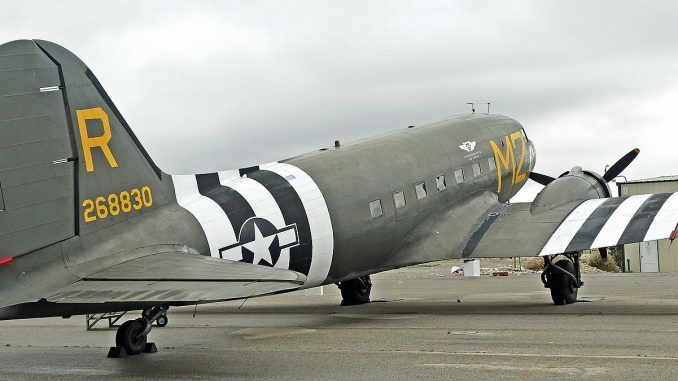 The museum will also commemorate the 75th anniversary of D-Day on June 6 with a wreath laying ceremony and C-47 flyover in the museum’s Memorial Park at 10 a.m. D-Day reenactors will attend the wreath laying ceremony, and perform impressions of the 101st Airborne Division and interact with visitors from 12-5 p.m. in the WWII Gallery. Throughout the day, the museum will also highlight D-Day and Operation Overlord with a special collections display in the WWII Gallery, and WWII military vehicles will be on display outside the museum. Also on June 6, the Air Force Museum Theatre will show the film D-Day Normandy 1944 at 12 p.m. and 4 p.m., and host a Living History Presentation and film at 6:30 p.m. Theatre ticket information is available at: www.afmuseum.com/movietimes. Museum visitors can currently view a C-47 painted with large black and white invasion stripes like those used to transport paratroopers and tow gliders on D-Day; a CG-4 glider like those towed behind C-47s and released to land troops and equipment; and a variety of special uniforms and equipment used by paratroopers in the WWII Gallery. Additional content will also be added in the coming months to further explain the USAAF’s involvement during D-Day. The National Museum of the U.S. Air Force, located at Wright-Patterson Air Force Base near Dayton, Ohio, is the world’s largest military aviation museum. With free admission and parking, the museum features more than 350 aerospace vehicles and missiles and thousands of artifacts amid more than 19 acres of indoor exhibit space. Each year about one million visitors from around the world come to the museum. For more information, visitwww.nationalmuseum.af.mil.